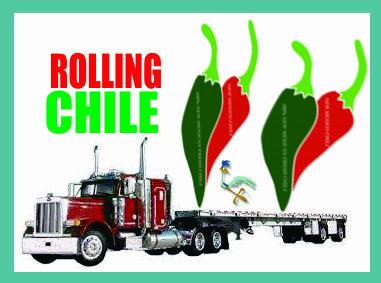 Chile Distributorships for "fresh" and our dried, canned and frozen products. Ordering Categories: Traditional Green Chile Stew chile rellenos dried, frozen, tamales, canned and jarred, jalapeno, specialty items, NM Cherry Cider, fresh tortillas. We are seeking distributors for 2016 and beyond NOW. 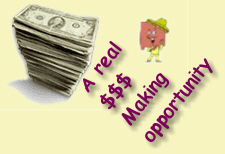 We will assist our NEW distributorships in setting up territories and go over pricing ASAP. This is where, or how you become eligible to sell HATCH/LEMITAR in your designated area/s. Need more information? Call us toll free 505-217-2105. 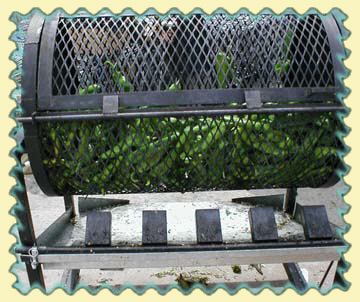 If you'd like the opportunity to sell fresh chile in your area and you reside in one of the open areas... (California, Texas, Arizona and Utah have several openings) contact us via telephone.